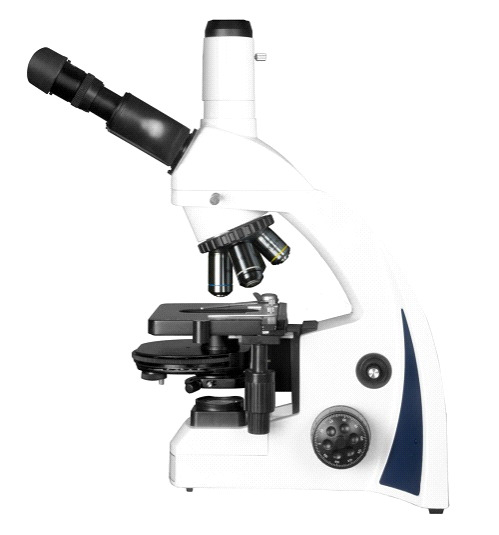 The i4 modular series microscope features exceptional optical quality and expandability for top-notch performance in the lab. Use the rotating head to adjust the height for taller users. Infinity Plan and Semi-Plan optics with a 30-year anti-fungal coating match quality with value within any clinic's budget. 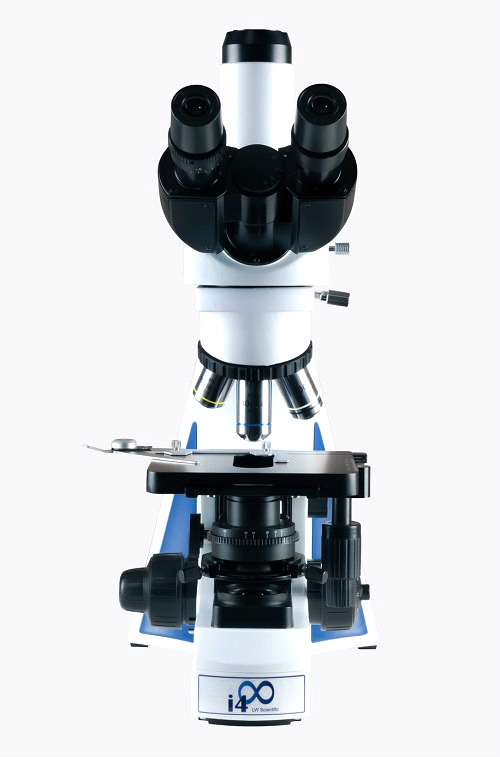 With cool, long-life LED illumination, the i4 Infinity microscope is the perfect choice for durability, dependability, and superior imaging in the laboratory. If you have any questions regarding this item please give us a call (800)355-2956.